If you haven't played Gears of War 4 yet, you should hit this link to download the game and play as much multiplayer as you want and roughly 20% of the campaign free for a week. Your progress is saved if you chose to buy the game and the company is also offering 50% to sweeten the deal. 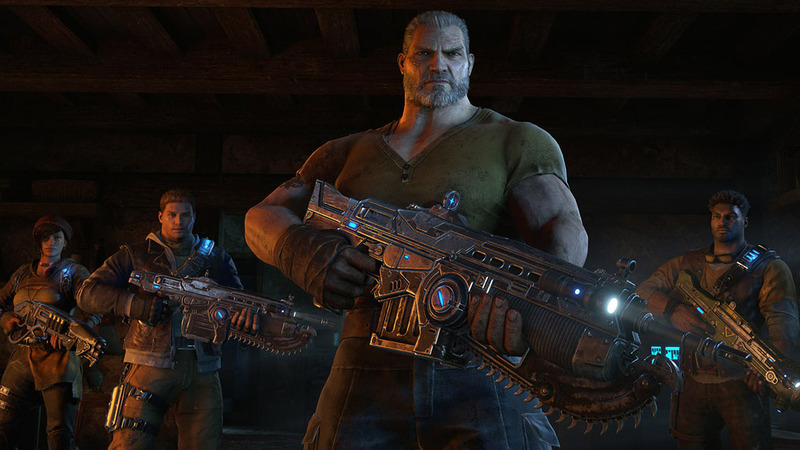 We also have some exciting news to share for Xbox One and Windows 10 gamers who haven’t jumped in to the Gears of War 4 experience yet. Beginning on June 9th and running until June 15th, we’re offering a limited time trial version of Gears of War 4 to download for free! During this weekend, download the Game Trial to get 10 hours of free access to Gears of War 4 - including the full Versus and Horde experiences. Don't have time to play this weekend? Make sure to still download the Game Trial, as your 10 free hours are valid beyond the download weekend!